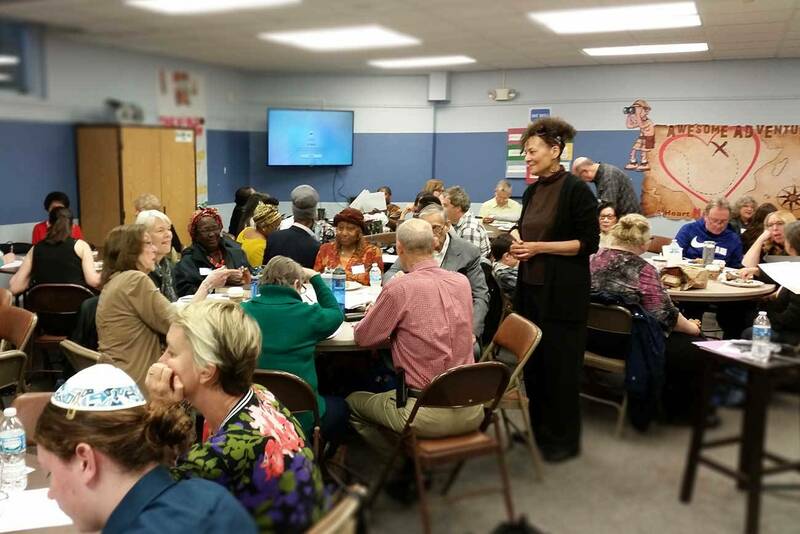 God is already using Torah Club in great ways to impact real people for his kingdom. Torah Club in Bakersfield, California. After months of dreaming, planning, and building, the new Torah Club has officially begun! Last month, hundreds of Torah Clubs around the world had their first Torah Club meetings in which disciples gathered to study the Bible from a historical, Jewish perspective. One lady could hardly contain her excitement about when God said, “Let there be light” and then divided it from the darkness. She explained how now she understood why He divided it from darkness because of studying the transcendency of God. This from a gal who is quite shy and rarely wants to read or speak up. This is good, guys. The Unrolling the Scroll booklet was great for our discussion group. The daily focus sections were a wonderful way to take bite-sized pieces of “daily bread” to prepare us for Torah Club. Thank you all at FFOZ for making personal Torah study easy and group discussion very manageable. The questions gave us a lot to think about and discuss. This was important for us to hear. Torah Club is not just about learning, it’s also about community and growing together. Friends, we are just getting started, and God is already using Torah Club in great ways to impact real people for his kingdom. 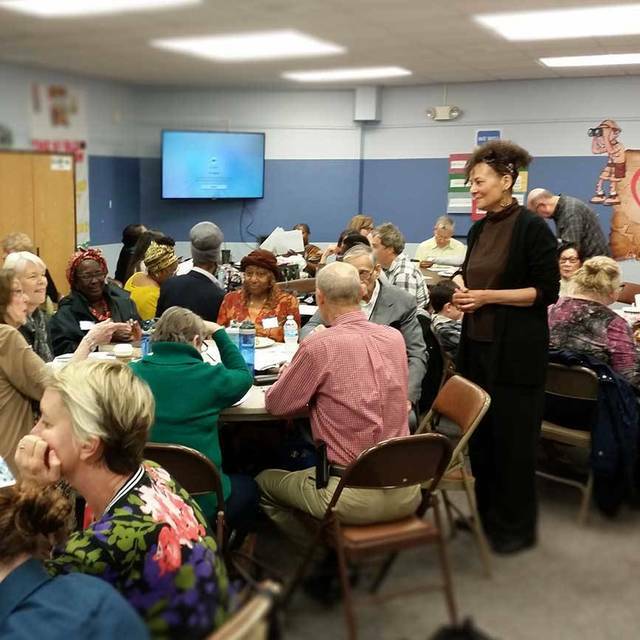 Can you imagine the impact that Torah Club is going to have for the kingdom as believers continue to study and gather weekly to learn and discuss God’s Word? Are you interested in starting or joining a club? There are hundreds of them around the world and there might be one near you! 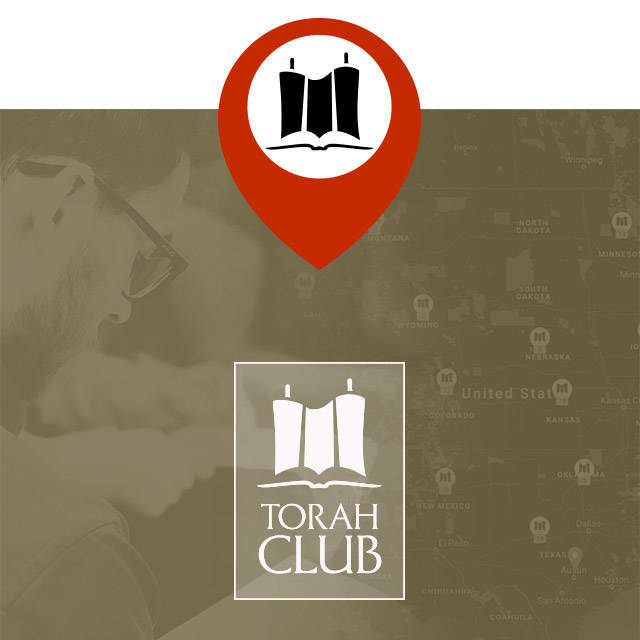 Go to our new Torah Club website for more information and get started on your journey of deeper learning today.